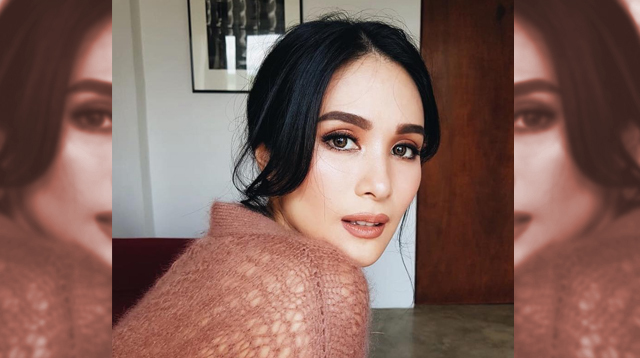 In an interview with Preview, actress Heart Evangelista recalls being bullied back in grade school through high school, which was the reason why she "quit regular school and did home-studying for a while." She also says she finds the movie Mean Girls very relatable. "I would eat my lunch in the CR and put my legs up so people wouldn't know that I was there," she reveals. Heart also noted that she only survived school because she had an older sister to help her out, although that still didn't make her feel any less of a "loser" because she had to hang out with the older kids. 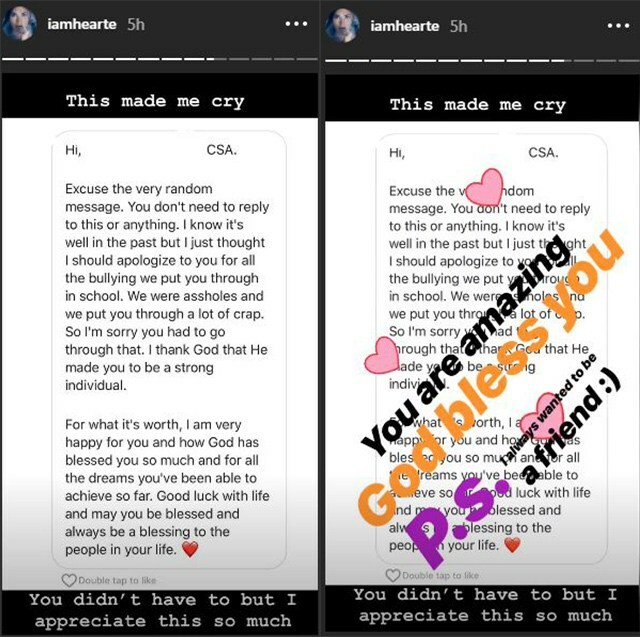 Last week, Heart's Instagram stories showed a screenshot of her conversation with one of the kids who used to bully her in school, who has reached out to her to apologize. 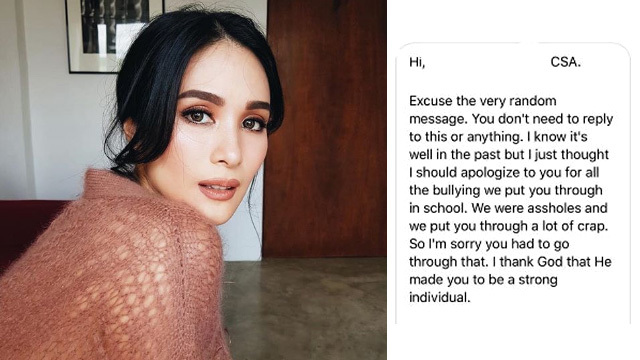 Heart posts a screencap of her grade school classmate's apology. 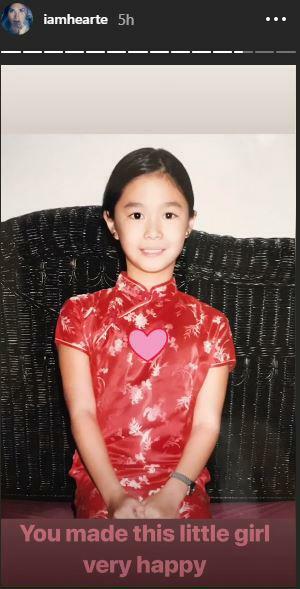 Heart shares a photo from her younger days. According to Heart, the gesture was greatly appreciated and even made her younger self really happy. "People change and people go through life, have children as well, and they realize that maybe it was really just childish," Heart says. "She had so much grace for her to message me and to even bother and I really appreciate it." 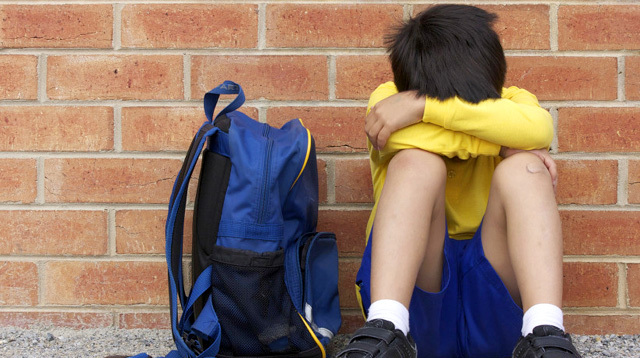 While being bullied has scarred her for a while, she was able to heal with the help of her loved ones. 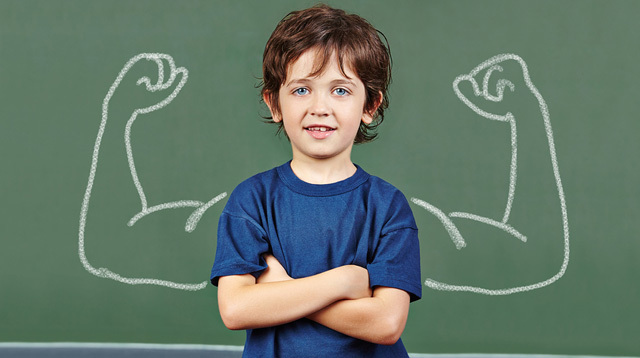 Furthermore, this experience did not hinder Heart from growing up as a kind-hearted person. 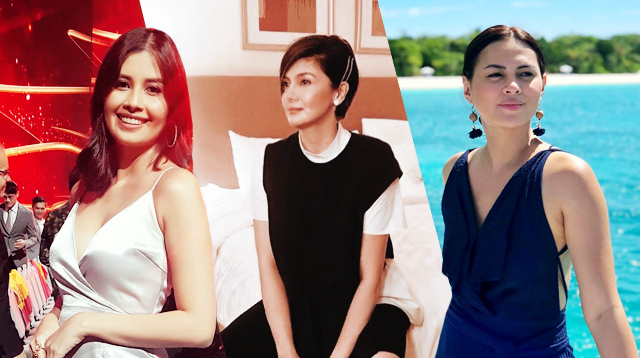 "As you get older, you realize your self-worth and realize that you don't deserve certain things and you work so hard to build your self-esteem and to actually accept your flaws and love yourself." For people who struggle against bullies, she advises, "Don't look down [on yourself]. Just be kind. At the end of the day—as Grace Kelly would say—it's better to be the one who smiles than the one who didn't smile back. Nobody has the right to make you feel little." 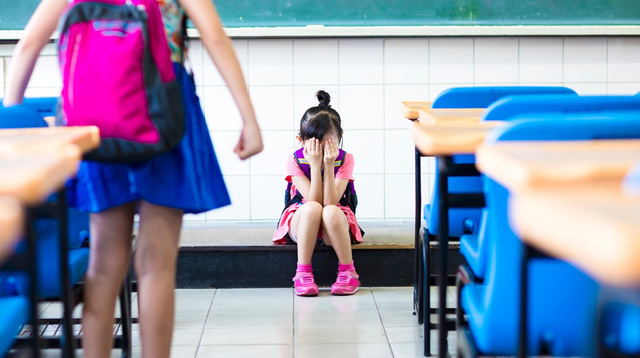 And to bullies, she reminds them that "a simple sorry goes a long way." But if you're not fortunate to receive one, "you just need to learn how to forgive." Cheers to that, Heart!